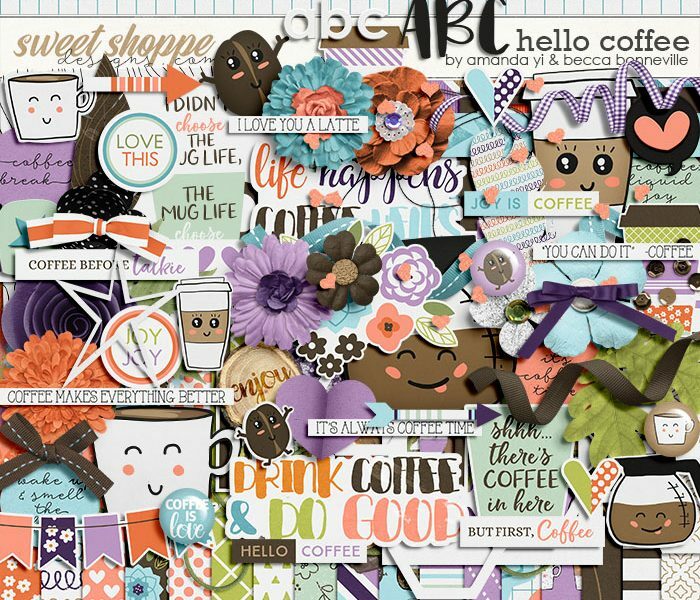 Hello again, Stefanie here to show you TWO new releases by Amanda Yi. 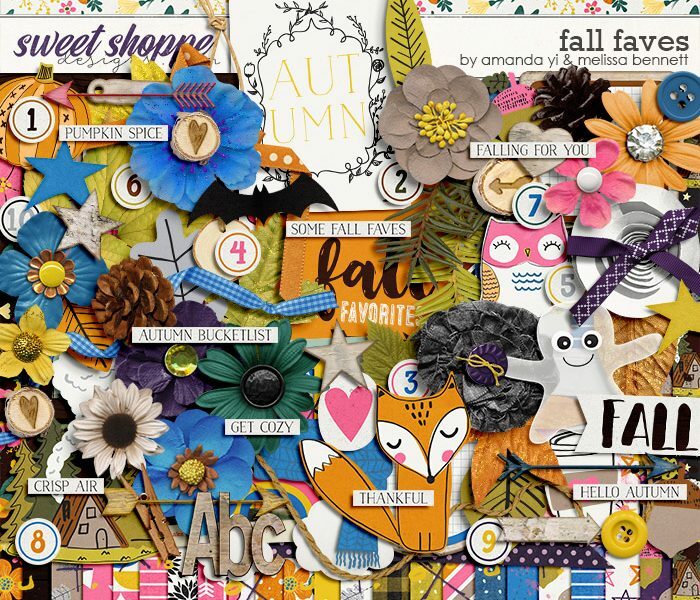 The first is a collaboration with Melissa Bennett called Fall Faves. And the second a collaboration with Juno Designs called This Life Summer. This Life: Summer Bundle This Life: Summer kit only.